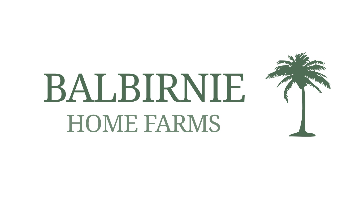 Balbirnie Home Farms is a 1200Ha mixed enterprise farming business in Fife including 250 suckler cows. We are looking for a full time stock person to join our innovative team, helping develop our business. As well as some livestock experience, the successful candidate must be able to communicate well within a team, have the ability to use initiative and a willingness to learn and adapt. A driving licence is essential. Training will be provided as well as support with personal development. Good remuneration package is offered.